Pismo Beach landscaping can include features and plants that accent your home and fit into the natural scenery on the Central Coast. Wild Bloom specializes in water efficient and sustainable landscaping. Using these methods, we will dramatically lower your outdoor water use and create a landscape that has a positive impact on the environment. Whether you are in Pismo Beach, Shell Beach, Avilla, or any surrounding area, we are here to help you beautify your property. Wild Bloom offers a variety of sustainable landscaping services to Pismo Beach. 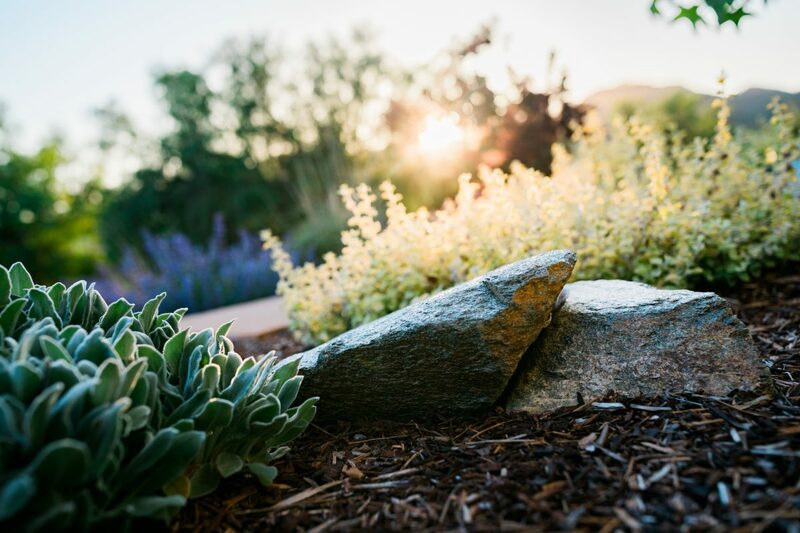 Native gardens, lawn conversion, drought-tolerant landscaping, permeable hardscaping, retaining walls, and rainwater catchment are a few of the features you can have in your new or renovated landscaping. Click Here to read about how to save water by removing your lawn. Click Here to see how you can use rainwater catchment. I needed my lawn to be taken out and have drought-tolerant landscaping put in. I found Wild Bloom through a work colleague and can’t say enough good things about them. Their communication was fantastic throughout the project and they even still check up on me over a year later. The crew was friendly and unobtrusive. The finished landscaping looks amazing!